Our luxury, architect designed and eco inspired homes, sleeping from 2 to 10 guests, offer an unparalleled opportunity to relax, rejuvenate and enjoy in an idyllic setting. 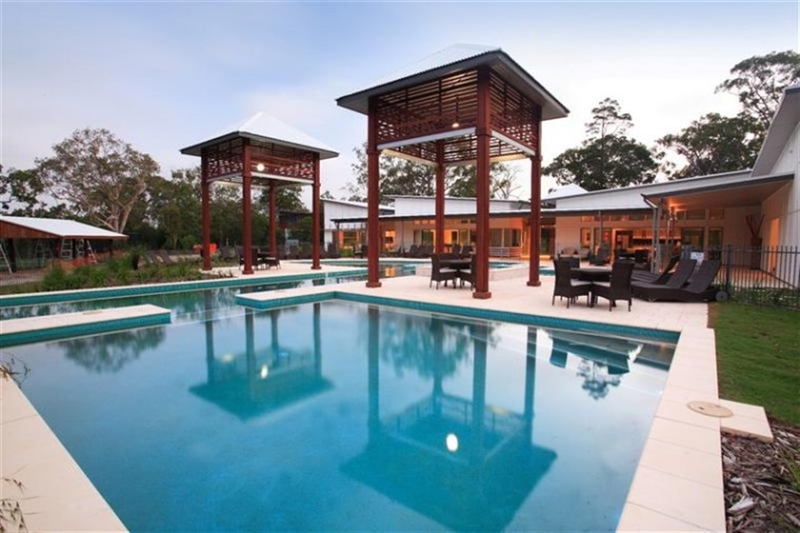 Reconnect with family or friends, spend time with the kids, explore the surrounding bushland or enjoy the onsite swimming pool, spa and tennis co ...urt. Beach Road Holiday Homes is the perfect family and friends reunion venue, with all the facilities to make it a memorable occasion. 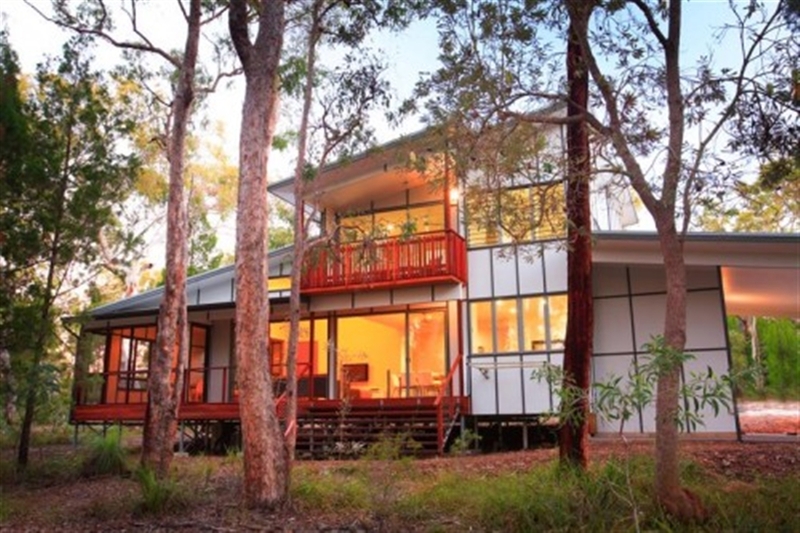 Beach Road Holiday Homes are architecturally designed with the philosophy of creating harmonious, supremely comfortable homes with an abundance of air, light and space. Beach Road Holiday Homes are architecturally designed with the philosophy of creating harmonious, supremely comfortable homes with an abundance of air, light & space. Beach Road Holiday Homes are architectually designed with the philosophy of creating harmonious, supremely comfortable homes with an abundance of air, light and space.